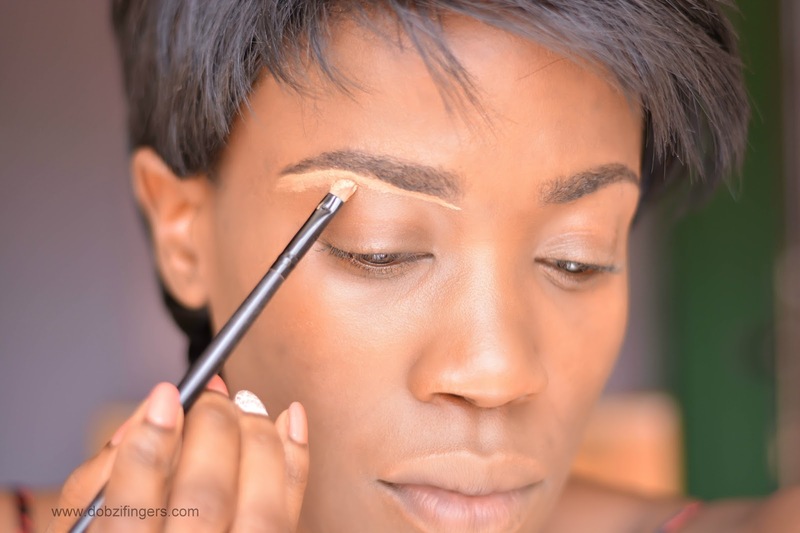 Concealer should be a staple product in every makeup bag and kit. This is a universal product that can be used in a lot more other ways besides just for concealing spots and imperfections. 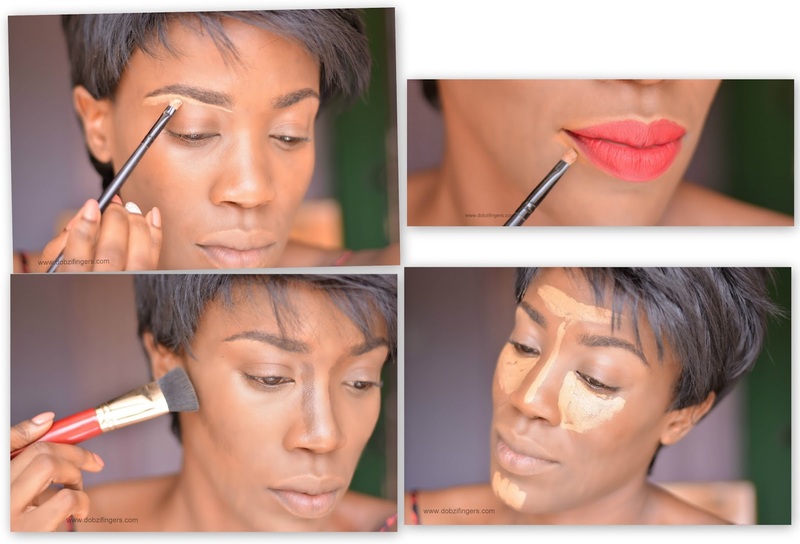 So without much further ado, here are 5 other ways to use your concealer. 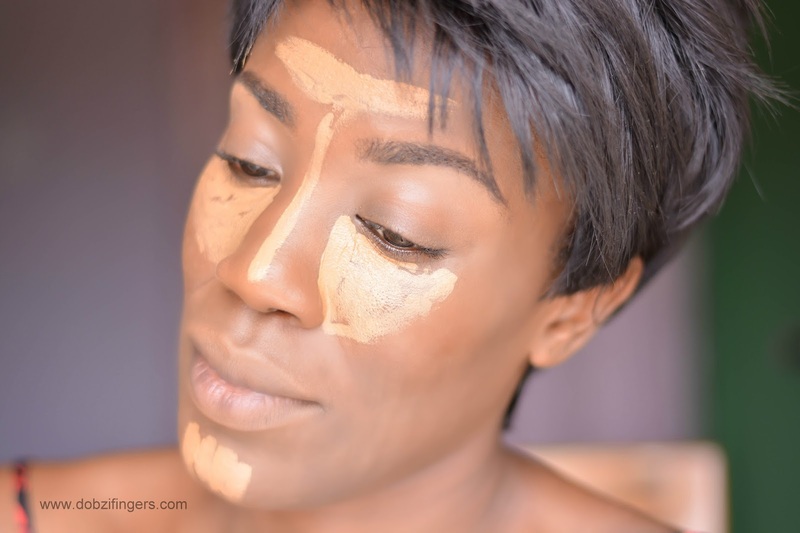 For Highlighting: Concealer that is 1 or 2 shades lighter than your skin tone can be used to highlight some of your facial features. 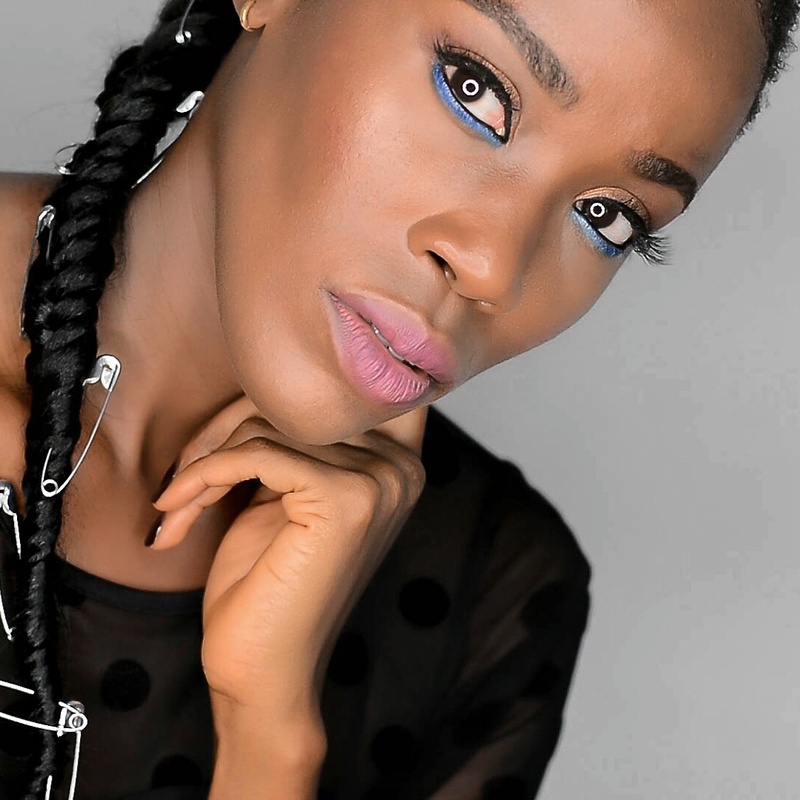 For example, applying lighter concealer on the high points of your face like the bridge of your nose, cheekbones accentuates these features, so only apply on points that you will like to stand out. As an eye shadow base: Eye shadow needs something to stick to for a longer wear. So in the absence of eye primer, concealer can be used on the lids before applying your eye shadow. For sharper lipstick application: I have darker lips and most times when I apply lipstick directly to my lips, it can change up the lip color a bit (which I don’t really mind) but for days when I want a truer lipstick color, I apply concealer on my lips first to even out my lip color before applying my lipstick. Then for a sharper lip color application, dip a small concealer brush in a bit of concealer and clean up the sides of the mouth after applying lipstick. To clean up the brows: For cleaner, more defined brows, using concealer on the top and bottom of the lashes after drawing/filling in the brows gives the brows a cleaner /more defined look and even conceals stray hairs. 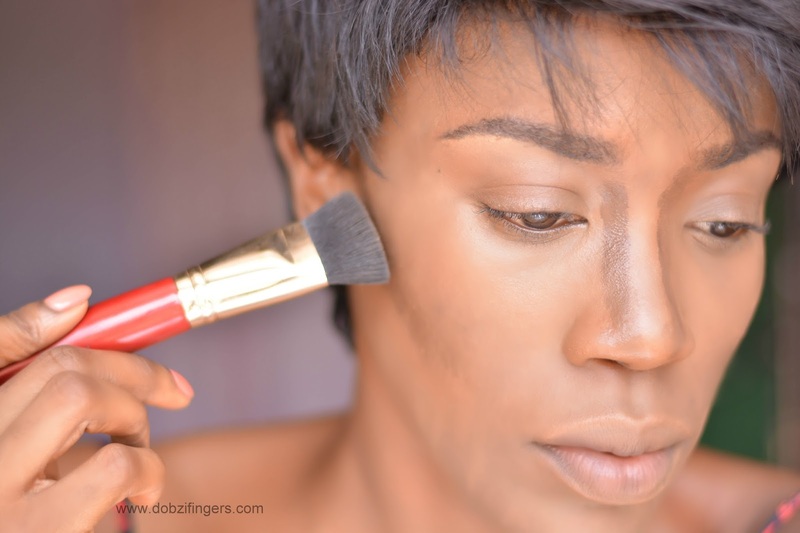 For contouring: Using concealer about 2 shades darker than your skin tone provides some dimension to the face. Use under the cheekbones, sides of the nose, temples to achieve a more sculpted look. I hope you enjoyed the post, thank you for dropping. See you in my next post, xoxo.